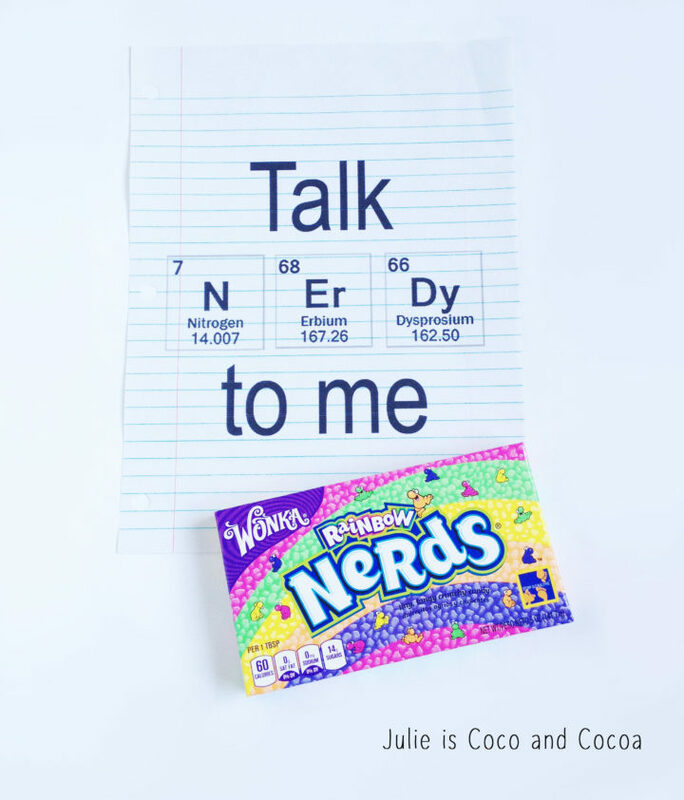 Talk Nerdy to me FREE Printable! Perfect for back to school or as a Valentine’s Day treat! The twins still have just over a week before they go back to school. But we have registered Youngest Twin for 7th grade at his school, and school supply shopping is in full force. To make going back to school just a little more fun, I made these ‘Talk Nerdy To Me‘ treats. I printed a full size sheet of notebook paper with the saying and then I also made little treat pouches for each of the kids. I simply shrunk down the image size and then used this pattern (here) to make the pouches. 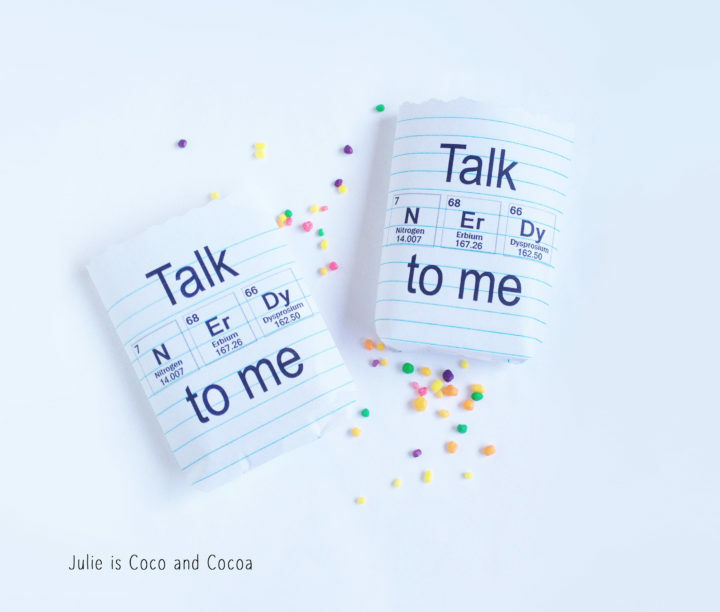 You can get my ‘Talk Nerdy To Me‘ printable by clicking here. These would also make a great Valentine Day treat for your favorite nerd! Absolutely adorable and utterly genius! Pinning! Thanks Ronda! The twins thought it was really cool 😉 And thanks for the pin! Thanks, Mandee! 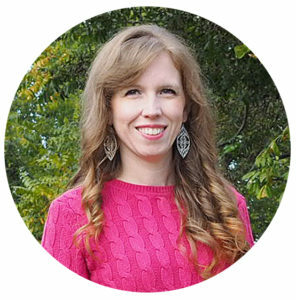 I’m so excited to be featured! !